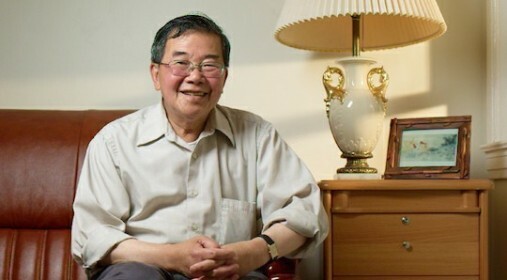 For more than 25 years, LIIF has invested in affordable homes to support people’s ability to lift themselves out of poverty. 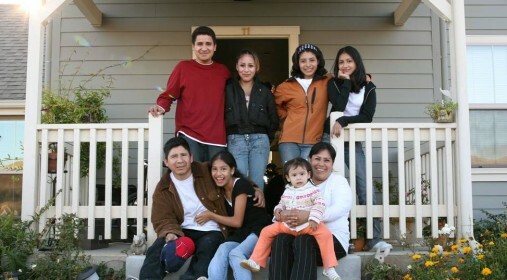 LIIF’s housing investments have ranged from high-design supportive housing developments in Southern California to affordable homeownership opportunities in Rhode Island to equitable co-ops in the Bay Area. Each project has meant a safe, stable place to live and a chance to plan for the future for a low income person or family. The building at 53 Columbus in San Francisco’s Chinatown once housed a sweatshop for the garment industry. With support from LIIF, the 98-year-old building is now owned as a residential co-op by its low income residents. 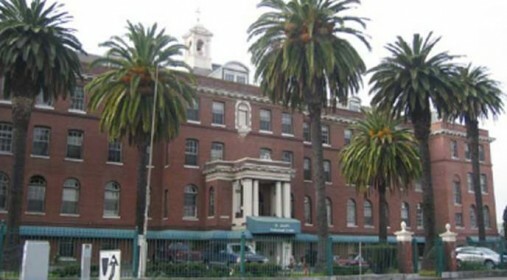 Skid Row Housing Trust’s Abbey Apartments provides 113 permanent supportive apartments for homeless and disabled men and women in Los Angeles. Thomas Safran & Associates is preserving 93 units of affordable housing for low income seniors in Inglewood using acquisition financing from LIIF. 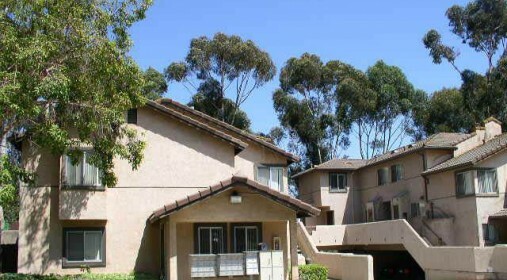 Wakeland Housing Development Corp. will preserve 40 units of section 8 affordable housing in a low income community in San Diego. AMCAL will turn a parking lot into 85 units of affordable rental family housing adjacent to San Diego’s Washington Street Trolley Station. 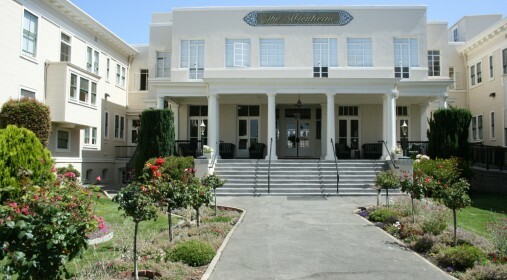 This Oakland landmark is being converted into affordable housing units for seniors and low income families. An unpaved, little-used parking lot in an economically distressed neighborhood of Boston is now a successful mixed-use, transit-oriented development with 84 residential units, a community garden, and retail space that houses a preschool, restaurant and specialty foods store. Mt. 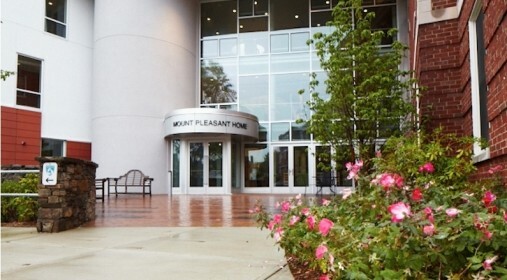 Pleasant Home is an elder residence that serves very low income seniors in Jamaica Plain, Massachusetts. The new facility will feature a primary care facility operated by Brigham and Women’s Hospital and incorporate many green building elements with a goal of achieving a LEED Silver certification. Phipps Houses, New York City’s oldest and largest nonprofit affordable housing developer, conducted significant rehabilitation on a partially-occupied six-story building in lower Manhattan, preserving 21 apartments affordable to low- and moderate-income households. Dougert Management Corporation, an established property and asset management firm, is rehabilitating five tax-foreclosed rental apartment buildings in the Belmont and Tremont sections of the Bronx through the New York City’s Third Party Transfer program. 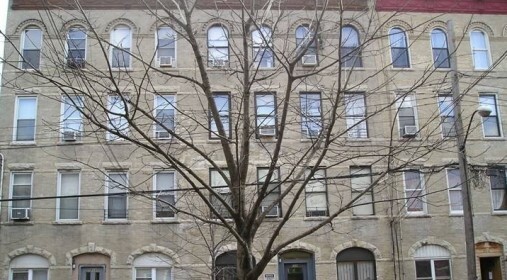 St. Nicks Alliance has provided housing to low-income people in their building on Morgan Avenue since 1982. Residents of the eight-unit affordable housing development in Brooklyn will benefit from renovations of their apartments and common areas, as well as green building improvements. Broadway Housing Communities is transforming an underutilized site into a model of urban community revitalization that integrates affordable housing, education and cultural resources in Harlem’s Sugar Hill district. In Fordham Heights, Fordham Bedford Housing Corp., a leading developer of green affordable housing, is transforming a vacant infill lot with a new energy-efficient, 20-unit affordable rental building. The Villages at Cypress will be a new affordable senior housing development outside of Houston, featuring community facilities and easy transportation access for seniors. LIIF enabled the Cesar Chavez Foundation to acquire 280 apartments allowing 505 low-income residents to continue to have quality, affordable housing at The Park at Cliff Creek in Dallas, Texas. 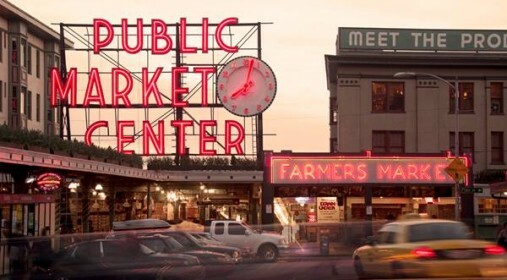 Pike Place Market is an historic icon. It is also an outlet for small businesses, a source of fresh food for families and home to over 500 low-income residents. The $107 million Rhode Island Station project in Washington, DC, is a mixed use transit-oriented project, which will include affordable and market-rate housing, retail and local services. LIIF has made a substantial difference by investing in Lillian Place. 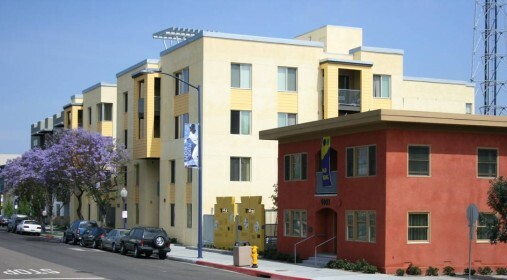 Lillian Place provides affordable housing for families who work in the service industry in downtown San Diego, thus providing them with affordable housing near their place of work.